Our Crossroads Men are really some awesome guys who love God with all their hearts! 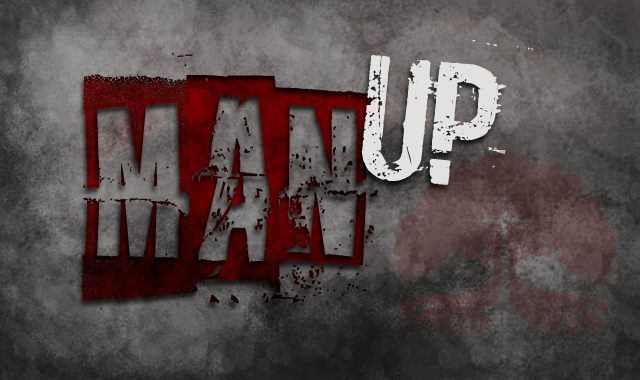 Man Up Ministry is a time when we come together and share our "stuff" with other men who have either been there already.....or they are currently going through the same thing right now. We have a great variety of men as well....so we can learn from each other. So if you are looking for a group of guys that will walk with you....not on you.....hold you up.....not keep you down.....stand beside you.....not abandon you, then you will love this group. You can be real and ask real questions and you will get real answers to life's crazy problems. Steve Wakefield is our Men's Coordinator so be sure and connect with him when you come. The men meet regularly every month and sometimes more. 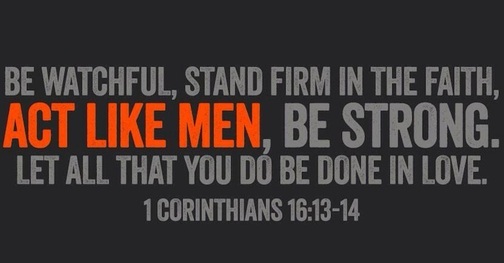 Come on...Let's MAN UP together!